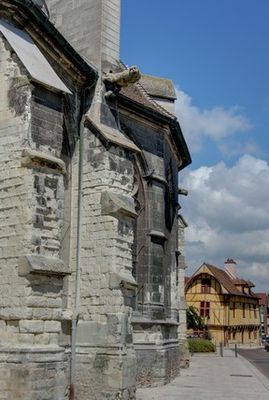 the Saint-Maur church, built at the end of the 5th century, which subsequently took the name of Saint-Nizier. 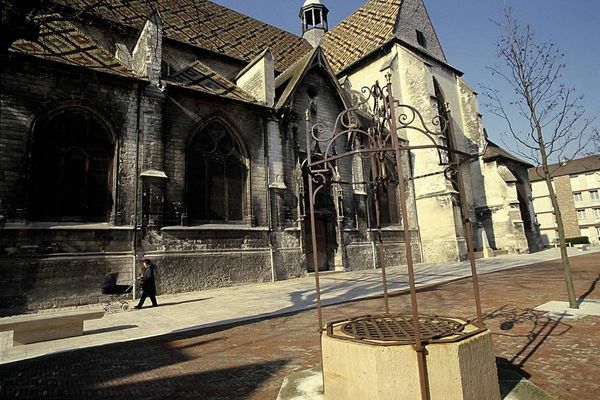 The present church dates from the 16th century and its square tower was completed around 1619. 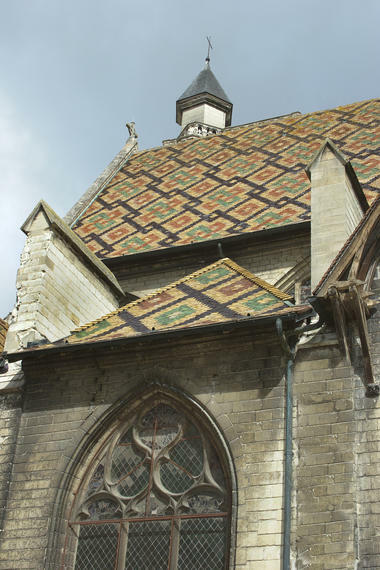 The remarkable roof of glazed tiles is reminiscent of the Burgundy style. Inside the church, visitors will admire the large Gothic naves and their luminosity. 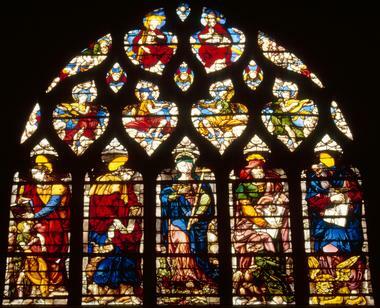 The stained glass windows, an exceptional example of the Troyes school, illustrate subjects from the Old and New Testaments. Several anonymous sculptures date from the start of the Renaissance, including a Burial (at the back on the right), a polychrome Pietà (at the back on the left) and the famous Christ of Pity (third chapel on the left). The place Saint-Nizier was refurbished in 2001 as a pedestrian zone, with Etrochey (Burgundy) paving stones. 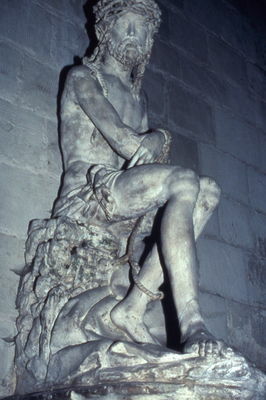 In the gardens, three bronze statues were installed, the work of the famous Aubois sculptors Paul Dubois (Le Chanteur florentin), Pierre-Charles Simart (Oreste) and Alfred Boucher (L'Enfant à la fontaine) according to the originals from the Saint-Loup Museum. Nearby, there are many restored half-timbered houses dating from the 16th century.